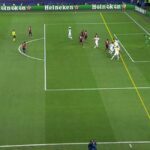 Mark Clattenburg was the referee for both the 2016 Champions League final and the Euro 2016 final — an impressive combination of honors that few people would ever talk about since, you know, he’s a referee. But the never attention shy Clattenburg came up with a way to make this a topic of conversation amongst anyone who sees his left arm by getting tattoos of the competitions’ logos/trophies. 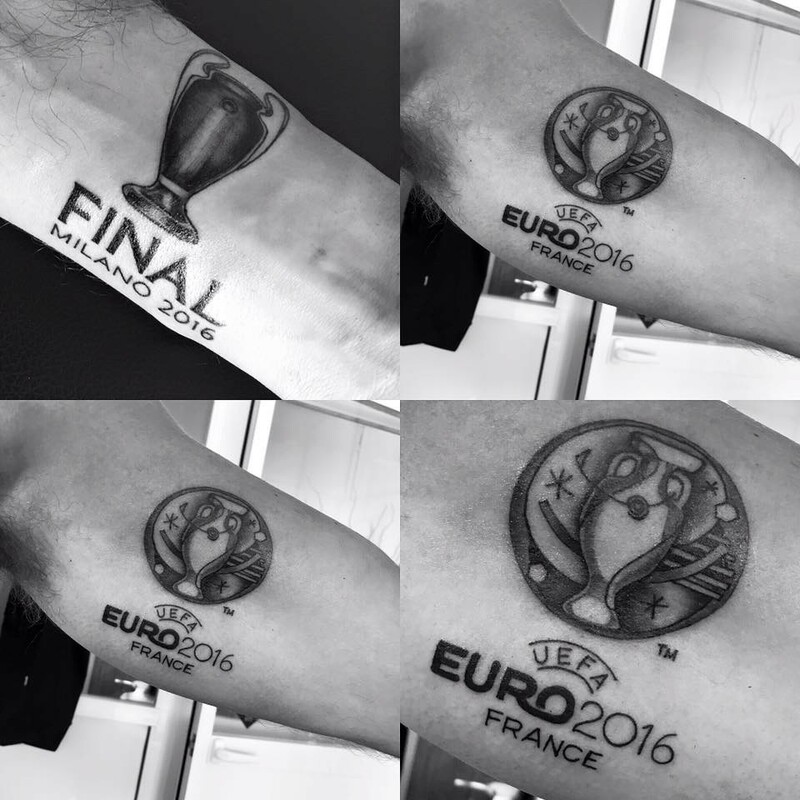 Clattenburg went to a tattoo shop in Spain to have the work done, which is interesting because his tats are reminiscent of the ones Sergio Ramos got after winning the Champions League and World Cup. Anyway, I now want to see Clattenburg work a World Cup final just to see if he gets that logo tattooed on his face.